People with diabetes are especially prone to develop various problems in the feet. For diabetics, this can lead to serious complications if not managed early on. Aside from the physician managing the blood glucose levels, it will also be helpful to have a podiatrist in the health care team. A visit to the foot doctor at least once a year can prevent problems. On a daily basis, the individual must inspect the feet for any blisters, cuts, sores, or red spots and must consult a podiatrist if any of these things are noted. A comprehensive foot examination will include an assessment of the skin, circulation, muscles, bones, and sensation of the feet. The doctor may also test for temperature perception and may assess for vibration perception. There is a greater risk of developing serious foot infection in people with diabetes. Guarding against infection is very important for diabetics. To minimize the occurrence of cuts or blisters, wear well fitting shoes and socks at all times. It is also good to make it a habit to check inside the shoes for gravel, pebbles, or any object that can cause foot injury before wearing them. Do not walk barefoot. Another problem that is commonly encountered is dry skin. The other usual skin conditions are corns, calluses, fungal infections, and cracked skin. To keep the skin soft and moisturized, a thin layer of lotion can be applied regularly. Use this only over the tops and bottoms of the feet, not between the toes. Calluses must be managed by a foot doctor since these can lead to cracking of the skin and open wounds. Keeping the feet clean every day is very important. Use water at room temperature along with a mild soap and dry the feet thoroughly especially between the toes after washing. Avoid ingrown toenails by trimming nails straight across instead of curved. Avoid smoking as this increases the chances of having foot problems. This can lead to poor blood circulation and poor healing. Another potential problem is nerve damage or diabetic neuropathy. About 60 to 70 percent of people with diabetes have some form of neuropathy, the most common of which is peripheral neuropathy. The symptoms may be mild tingling of the feet, numbness, or pain in the toes, feet, legs, arms, and fingers. The risk also increases with advancing age and the duration of diabetes. In a lot of cases, peripheral neuropathy is also due to vitamin B1 or thiamine deficiency. Vitamin deficiencies, especially B vitamins can cause severe damage to the nerve tissues, causing painful neuropathy of the extremities. If any symptoms are noted, consult a podiatrist for proper management. 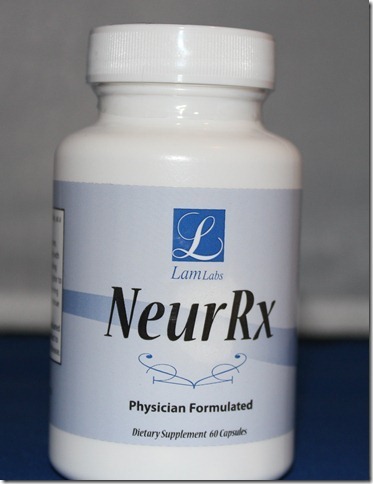 Taking neuropathy supplements are also valuable in the treatment and prevention of this condition.